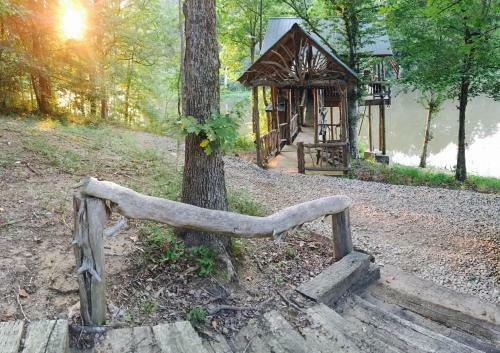 Find cabins in McDonough, GA and other fun things to do. View our list of attractions, activities, events, restaurants and visitor information. The Tree-Cabin on private 20 acre fishig lake is located in Worthville and offers barbecue facilities. It features lake views and free WiFi.The holiday home is equipped with a satellite flat-screen TV and 1 bedroom.